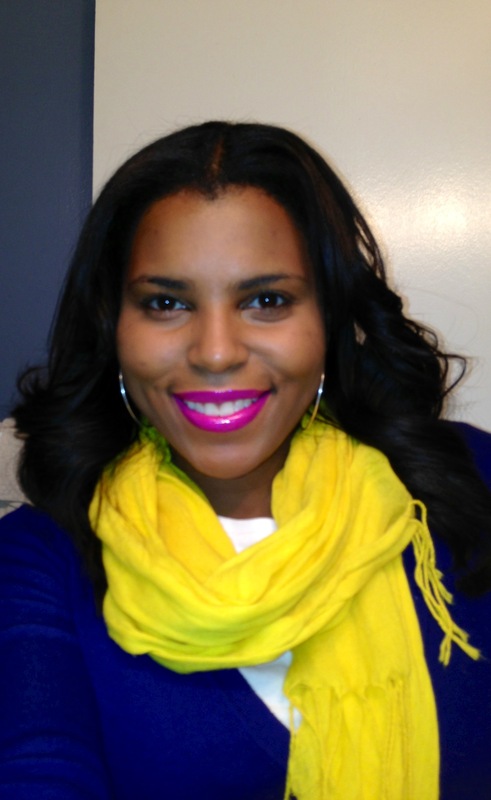 For the past week I’ve been testing out the popular NARS Pure Radiant Tinted Moisturizer. This product was recommended to me by a friend, so I decided to head to Sephora and check it out. I chose the shade Seychelles because my skin has yellow undertones so the medium dark with golden olive was a perfect fit. 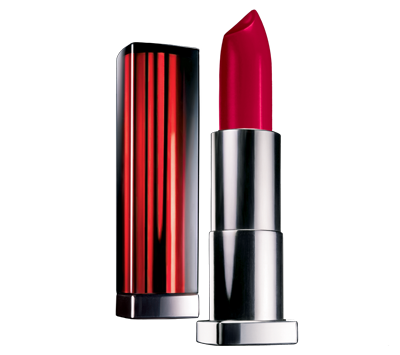 During the matching process, I discovered the shade Martinique was too red for my skin and Malaga was too light. I run into this problem quite often. Product description from the NARS website: Your skin – almost bare, but better. This advanced, oil-free formula provides a translucent veil of color and sun protection while helping to reduce the appearance of hyperpigmentation and dark spots in just four weeks. Infused with lush, naturally derived botanicals and ingredients to immediately help thirsty skin feel hydrated. Kopara from French Polynesia and mineral rich seawater revive and re-mineralize skin for a softer, smoother, and brighter natural glow. Skin is transported. I agree with everything in this description except for it reducing the appearance of hyperpigmentation because I didn’t wear it for four weeks to find out. My daily routine while using this product was: cleanse my face with the Clarisonic Mia using Clinique’s 3 step system Facial Soap in #4, next tone with the 3-step Clarifying lotion, and then apply the tinted moisturizer. • Even though the product is oil free, I felt like my skin was still getting oily. • Not enough coverage for me. 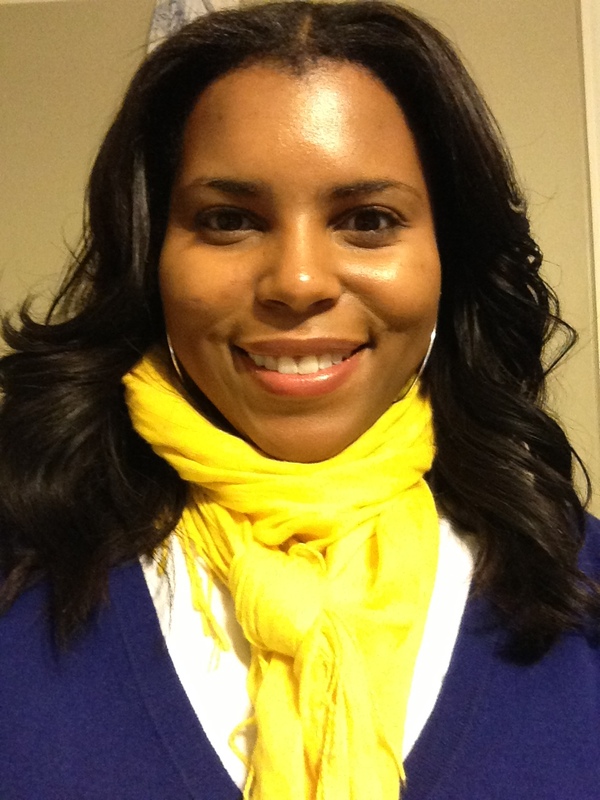 After day 2, I found myself putting on concealer then the tinted moisturizer. 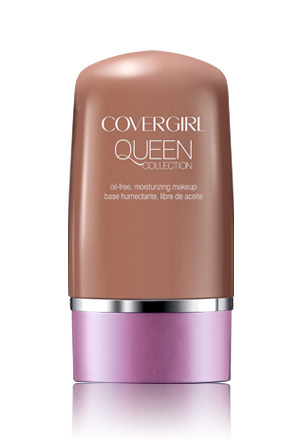 Overall, I think this is a great tinted moisturizer. 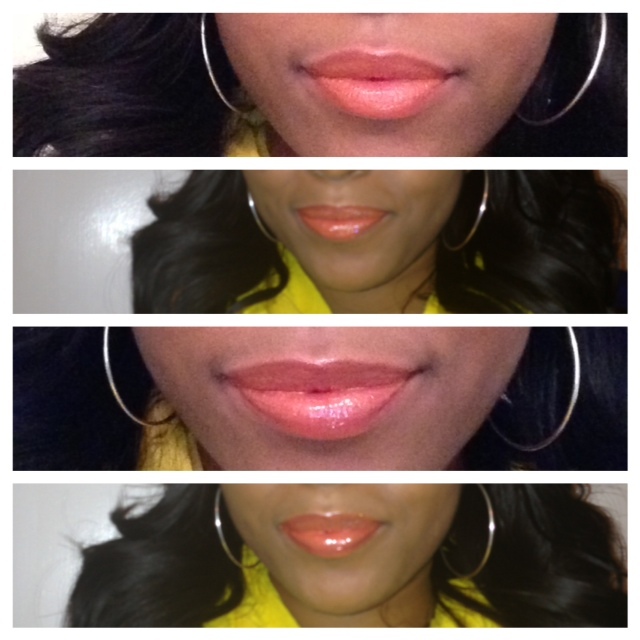 If I were a tinted moisturizer girl I would definitely purchase the full size product. 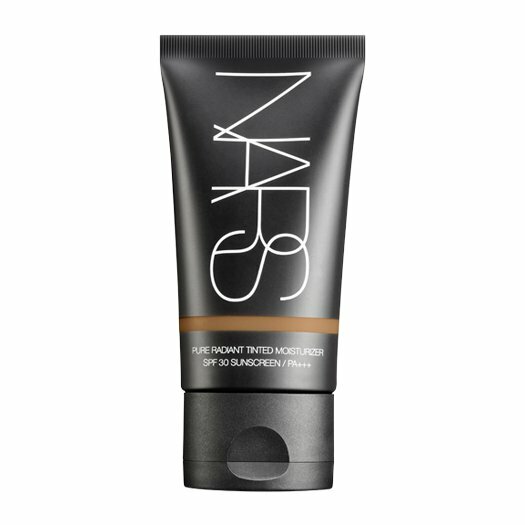 NARS Pure Radiant Tinted Moisturizer retails for $42. 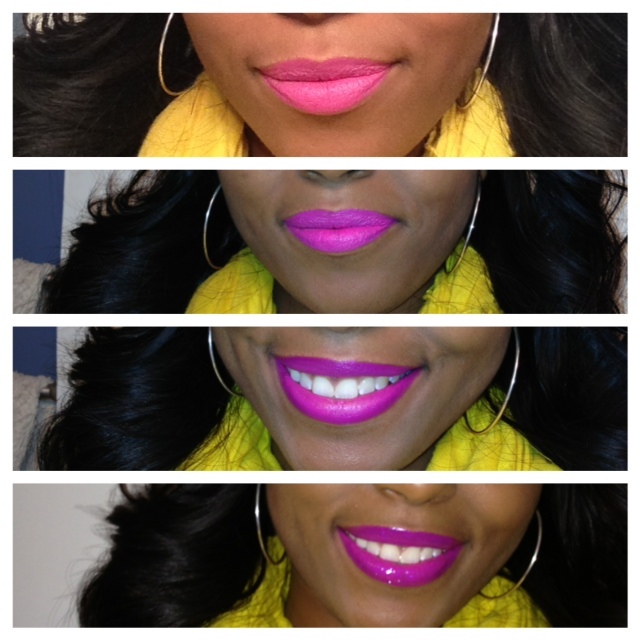 I was inspired to write this post while cruising the cosmetic aisles in Walmart. This is my absolute favorite bronzer. It gives me the perfect bronze/golden glow. 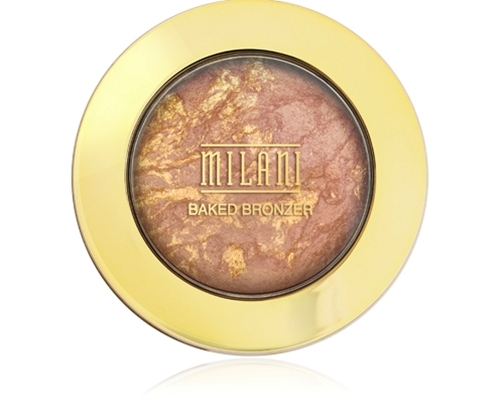 The Baked Bronzer comes in three colors: Glow, Soleil and Golden( my fav!) Not all drugstores sell this product, but I can usually find it at CVS for $8.99. Please let me know if you have tried their Baked Blushes. The colors are so pretty. I love this collection because it’s made for women of color so the shades fit my skin tone better than other drugstore brands. I have used the liquid foundation, foundation compact and pressed powder in the shade Golden Honey and they worked great for me. This was my random find this weekend at Walmart. The bright colors drew me in, but I went with a red called Very Cherry. 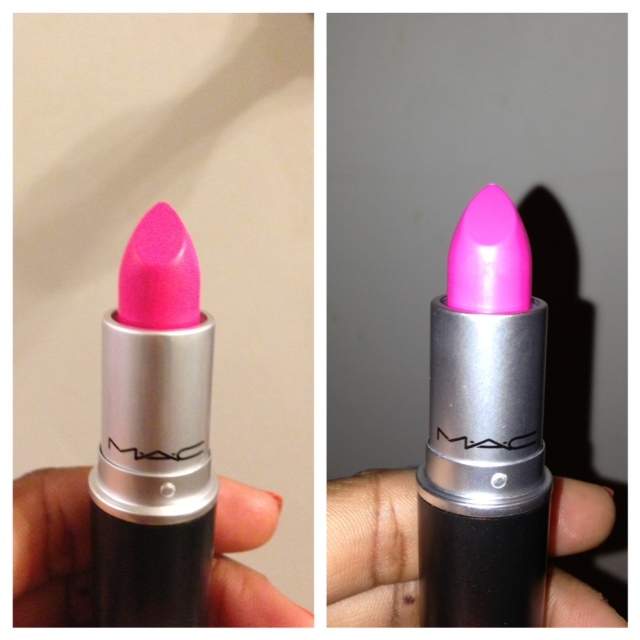 This was the best $5.50 I have ever spent on lipstick. The colors are very vivid like the label says and they last a long time too (Put it on around 5pm and it was still on at 11pm). 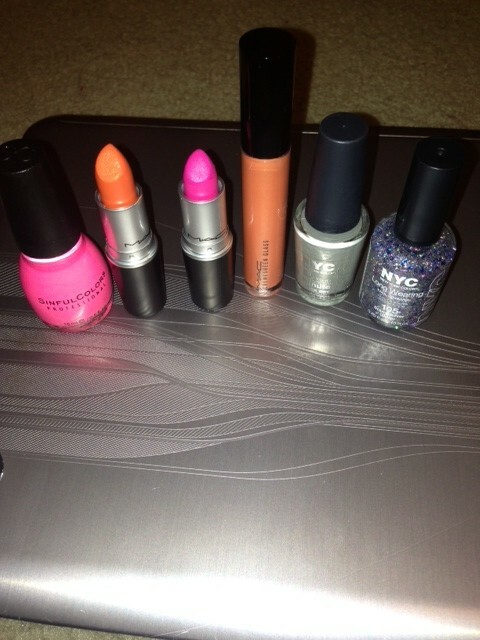 I can’t wait until I can purchase more colors. 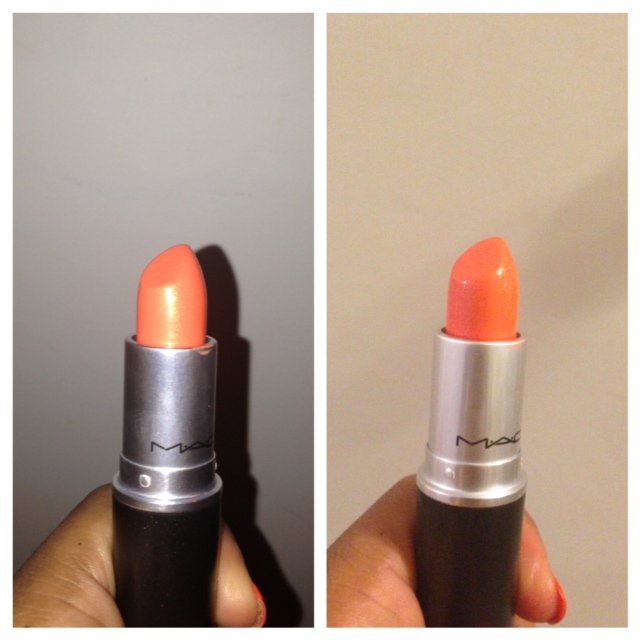 Quick tip, check the lipstick before you buy to make sure no one has tried it on. I’ll upload pics of the shade in another post. I purchased this on a whim from Ulta because it was $4(I think) and its actually a good product in my opinion. 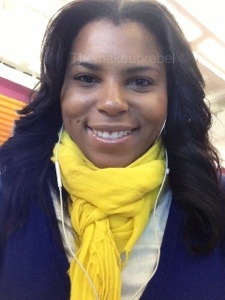 The color I purchased is CW08 for deep tan color with yellow undertones. 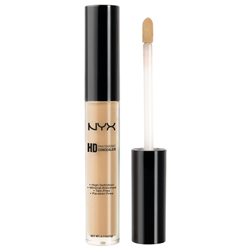 It applies easily and didn’t crease under my eyes and covered my dark spots all day. I would purchase this product again. This is my favorite mascara and it’s only $5. (May even be less if you have a coupon.) 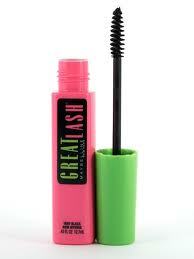 I wear this mascara in Blackest Black and it gives my lashes the perfect POP. This is definitely a makeup bag staple for me. These are my go to everyday brushes for my powder and foundation. 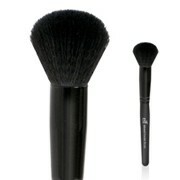 I use the complexion brush, stippling brush and powder brush. You can visit http://www.elf.com to purchase the full professional set for $30. I also use higher end brushes, but for $3 they’re pretty good for basic makeup application.